Decorative concrete designs are becoming quite popular these days as they are being used for various purposes in concrete patios, floors, entryways, pool decks, counter tops and others. Concrete no longer is used for construction alone, but can be used for decorative purposes too. We now can even use saw cutting techniques to create artistic looks of all types. The value of stamped concrete designs are being recognized today by a number of designers and builders, as it is a cheaper alternative while retaining all the uses of its counterparts. The applications available with them are numerous. 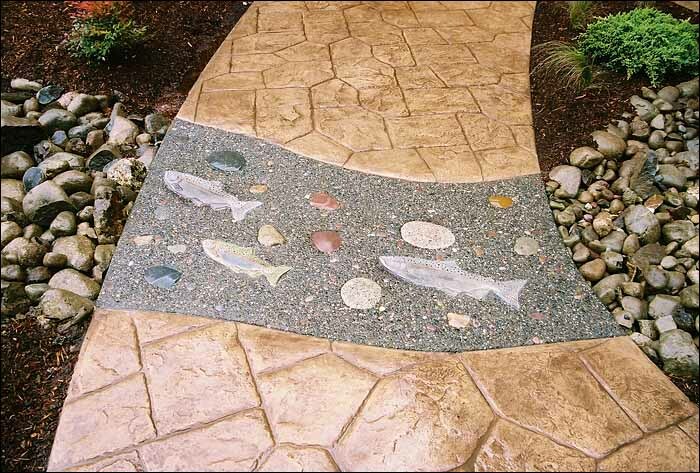 As there are so many options available with decorative concrete designs, it is best to get experienced contractors like RC Concrete who can advise you about the entire process and give you the best stamped concrete designs in Puyallup and Tacoma. 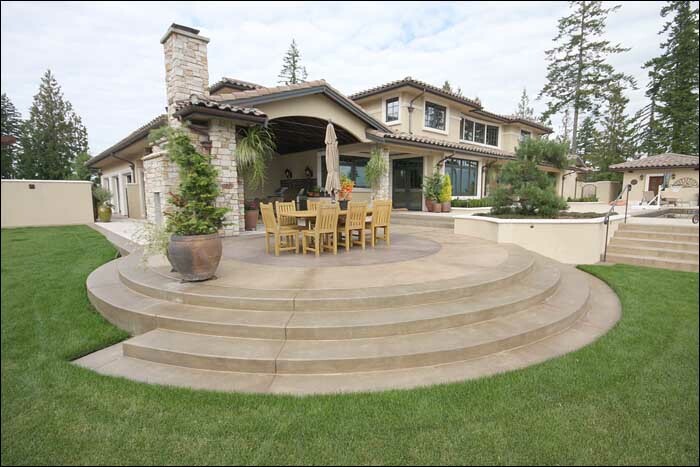 RC Concrete provides one of the best patio design work in the Tacoma and Puyallup area as we have been providing our expert services for the past 25 years. With the experience that we have, our work is always extremely satisfactory to our clients. Along with these patterns you can experiment with different textures and finishes, which will provide you many possibilities to create a unique look for your home. In houses, the driveway and path is often the most neglected addition to the home. However, if these parts are properly made up they can improve the look of the house the most. Along with their utility concrete driveways, decorative concrete designs can be added to enhance the overall appearance. 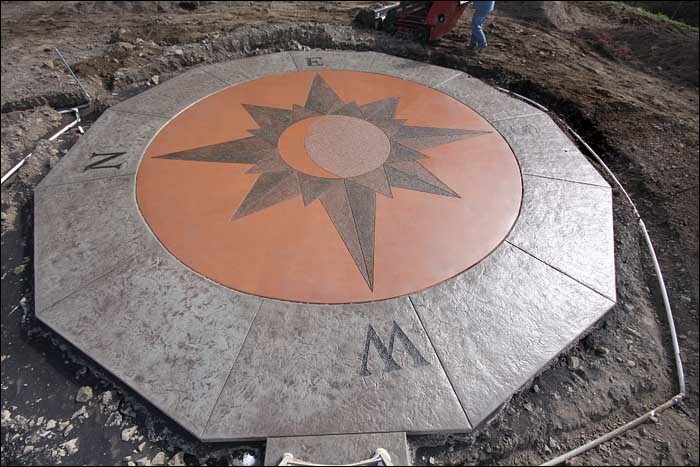 Stamped concrete can be used to create exotic and colorful designs which will brighten up the whole property. Call us at RC Concrete and we will provide you with the best decorative concrete design services available in the Tacoma and Puyallup area.